The 27-year-old K-pop star’s sudden death left many fans in Singapore heartbroken. 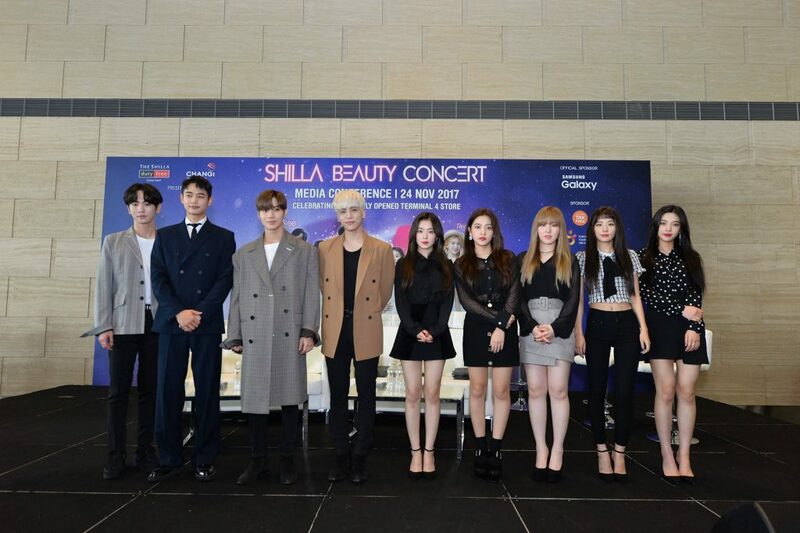 Less than a month ago, Singapore fans were cheering for Kim Jonghyun when he was in town with fellow SHINee members to headline the Shilla Beauty Concert. Now, they are grieving over the 27-year-old K-pop star’s sudden death. Police are investigating the death as a suspected case of suicide. I have loved you for 7 years… I have seen you once during SHINee’s second concert in Singapore and I have never regretted going. At all. But… I never expect I would see the news of your death.. especially by suicide. According to Korean news website, Kim was found unconscious in a service apartment that he checked into 2 days ago. He was pronounced dead when he was taken to the hospital. Kim had reportedly sent a goodbye note to his elder sister before his death, asking her to “tell everyone I’ve had a hard time”. 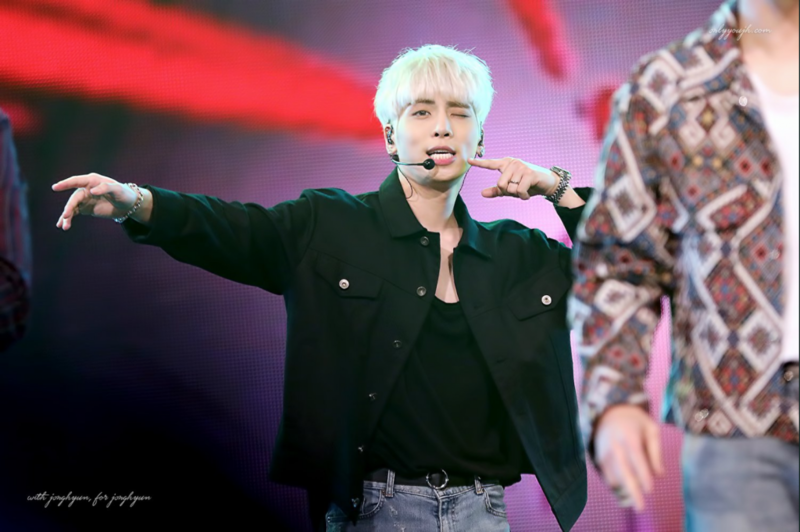 Well-liked for his charming personality and melodious voice, the singer-songwriter made his showbiz debut as part of SHINee alongside Onew, Minho, Taemin and Key in 2008. In recent years, he ventured into a solo career, belting out hits like “Crazy”, “She is” and “Deja Boo”. His latest album “Story Op.2” was released in April. He wrote 10 songs in that album.